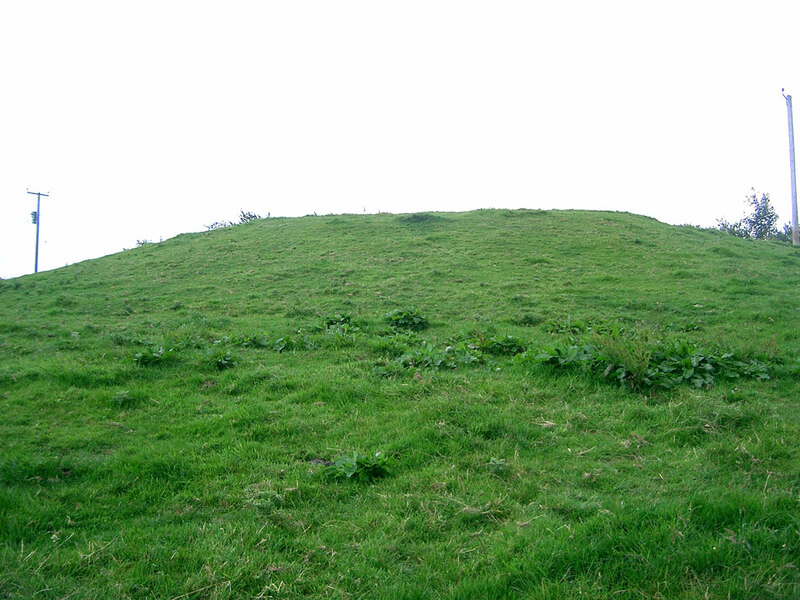 A medieval motte and bailey castle dating from the 13th century which survives as an earthwork across the road from the church. 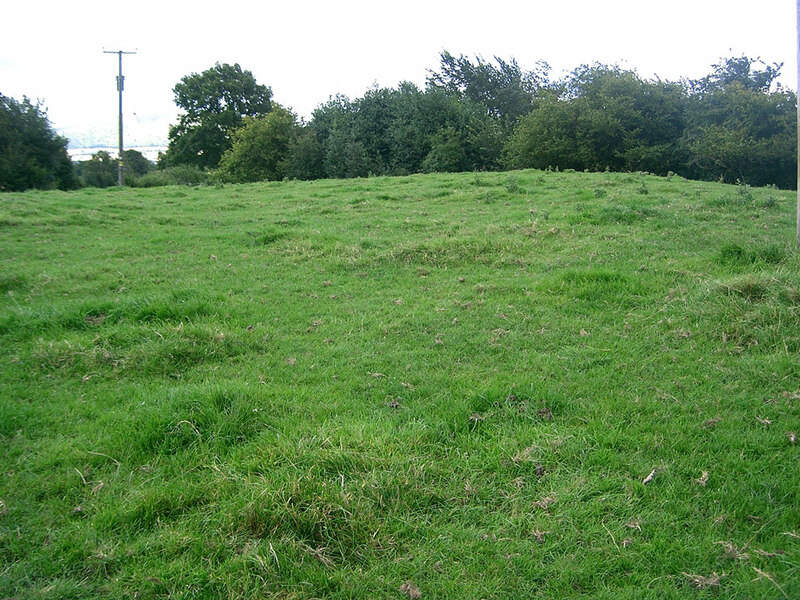 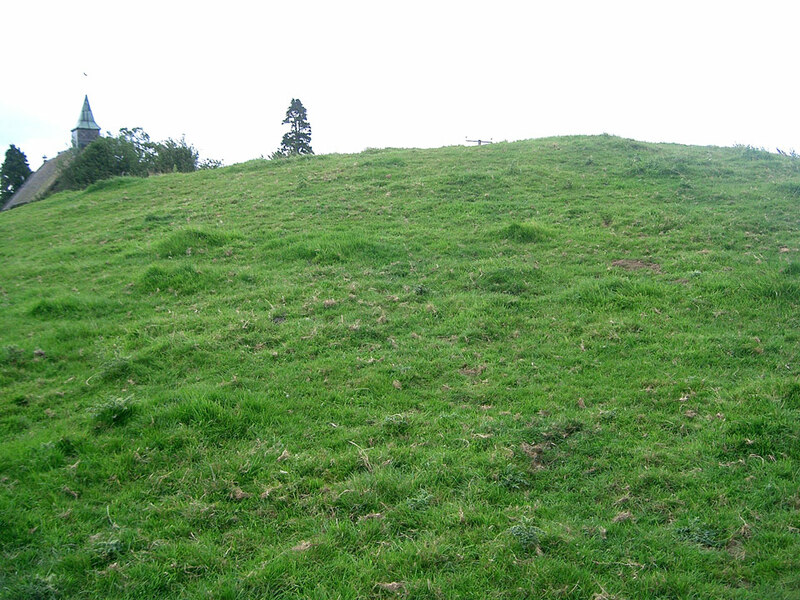 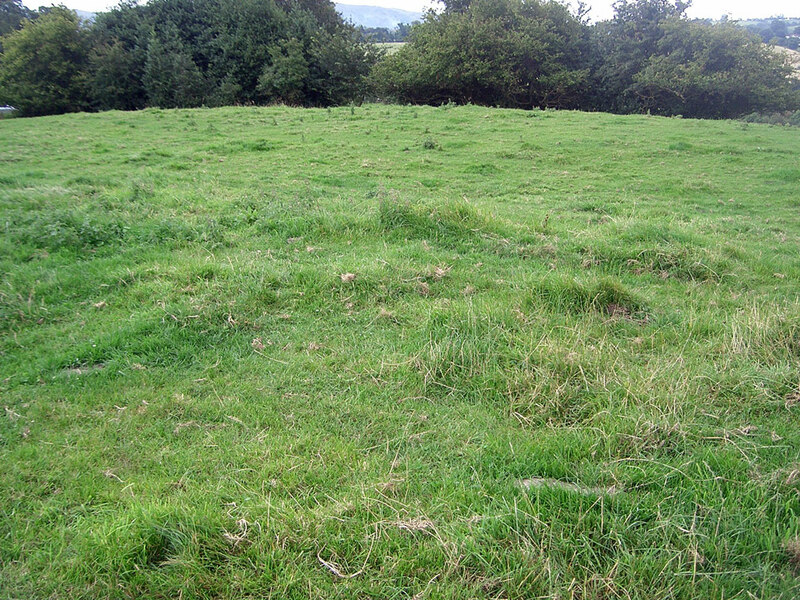 The motte is now 10 feet high, and remains of a keep have been excavated. 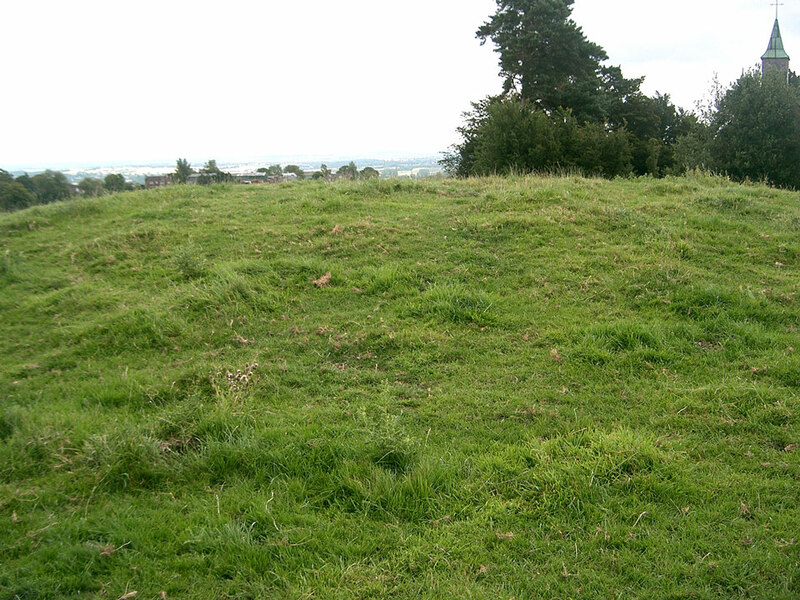 To the south lies the bailey.